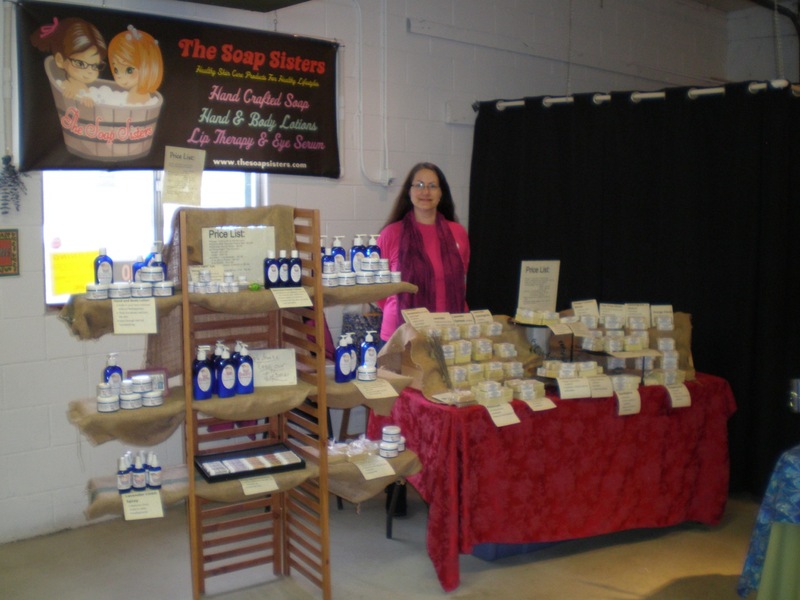 The Soap Sisters began making all natural soaps and lotions in 2009. Our mission to create safe skincare products using ingredients free of chemicals was initiated following a bout with cancer. Talking with others, we discovered many seeking these same healthy alternatives. 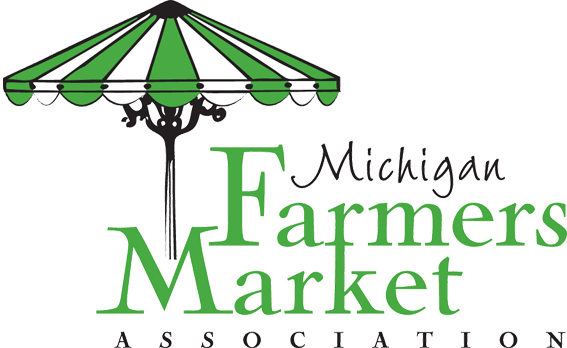 This led us to start selling our products at the Holt Farmers Market. We strive to be successful by sourcing simple ingredients that are local, and organic when possible. Our products are made in small batches to ensure quality and control. We avoid low cost alternatives or pre-made bases in order to ensure healthy ingredients. Products: Cold process soaps, hand-crafted hand and body lotions, goat milk glycerin facial bars, Outta Sight eye serum, glycerin facial toner, Kiss quenchers, and linen spray. Visit Soap Sister’s Facebook page.